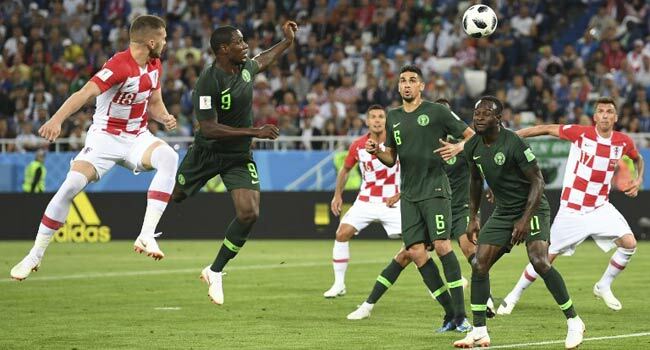 A Luka Modric penalty and an own goal from Oghenekaro Etebo gave former semi-finalists Croatia a 2-0 win over Nigeria in their World Cup Group D opener on Saturday. In Russia’s sleepy European exclave of Kaliningrad — perhaps best known for its nuclear missile sites — the youngsters of Nigeria struggled to get going against Croatia’s midfield technicians. But they were rigid and well-organised, and largely restricted Modric’s distribution to the flanks, where Croatia’s final ball was poor. Croatia, semi-finalists at France ’98, have struggled to live up to the lofty expectations due to an embarrassment of midfield riches, and meekly lost their World Cup opener 3-1 to hosts Brazil four years ago. There is a sense of now-or-never for the Balkans nation at this tournament, in stark contrast to Nigeria, who brought the competition’s youngest squad to Russia. Coach Gernot Rohr kept faith in 19-year-old keeper Francis Uzoho but the Deportivo stopper’s first real action was picking the ball out of the net. Just after the half-hour mark, Mandzukic, industrious in his hold-up play, chested an Andrej Kramaric cross back to Ante Rebic, whose fizzing shot was blocked. The resulting corner saw Rebic return the favour with a near-post flick-on met by a diving Mandzukic. Etebo was wrong-footed and bundled into his own net. 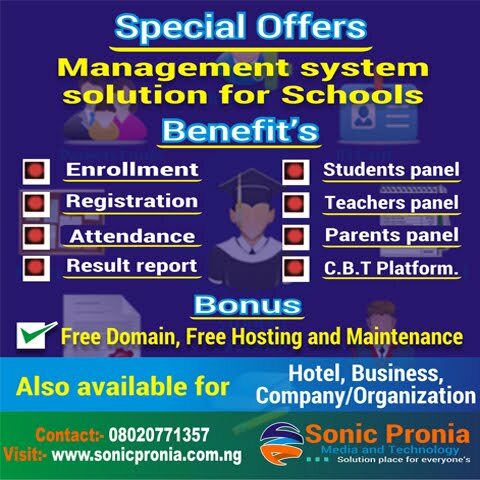 Nigeria responded well, with Arsenal forward Alex Iwobi’s shot from a cleared freekick blocked on 45 minutes and his Premier League colleague Victor Moses shooting wide from 30 yards on the stroke of halftime. The Super Eagles had the best of the start of the second period, forcing Croatia to bat away three corners in succession before Moses again snatched a shot wide of Danjiel Subasic’s left upright. But just as Nigeria showed some signs of life, William Ekong held down Mandzukic from a cross in the area and referee Sandro did not hesitate to point to the spot. Modric’s gilded right foot guided it to Uzoho’s right side. The Real Madrid maestro was not at his best for much of the night, but in truth he did not need to be as Nigeria looked ponderous on the ball and crucially short of big-game experience. Despite fears pre-match, there were no reports of any racist chanting from among the near-capacity crowd.